Even the exact part number will normally not work. Once fitted this does not affect the use of the panel at all. 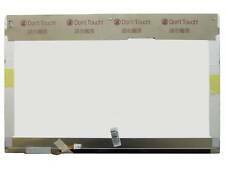 DO NOT order your Dell screen by part number. 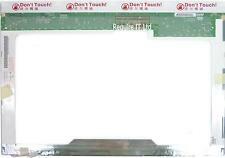 This way we can be sure to send you a fully compatible Dell screen. (There is no need to modify the socket or the motherboard in most cases. All sockets are fully ROHS compliant. You will need to use the cable from your old connector). Check the pin sizes, cable lengths, connector shapes and socket positions. Marks to the back and/or pressure marks.Once fitted this does not affect the use of the panel. DO NOT order your Dell screen by part number. This way we can be sure to send you a fully compatible Dell screen. 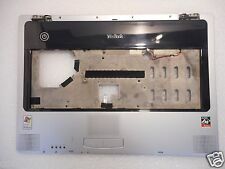 WINBOOK XP5 KEYBOARD-WORKING-NICE CONDITION-HAVE OTHER WINBOOK XP5 PARTS ALSO. WINBOOK GL30/T12JG LCD COVER HINGES WEBCAM CABLE INVERTER 13GNKDAAP010-1 SE1. Compatibility : It'syour responsibility to make sure that the item is compatible with your computer/laptop. MPN: GREEN731. Model: GREEN731. 1 Winbook GREEN731 Laptop Bottom Case. Other_Infos: 19V - 4.7A. Type: Laptop Bottom Case. Form_Factor: Laptop. Also you will find all the parts that you may need for your computer, laptop from motherboards to power supplies. 1 Winbook 330 LCD Lid Cover. Type: LCD Lid Cover. This fee will be collected upfront before work on the order begins. Model: 330. Form_Factor: Laptop. Also you will find all the parts that you may need for your computer, laptop from motherboards to power supplies. 1 WinBook J4-G731 Hinge Rail. Type: Hinge Rail. Form_Factor: Laptop. Also you will find all the parts that you may need for your computer, laptop from motherboards to power supplies. 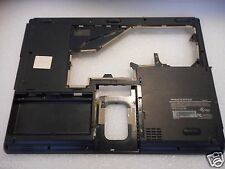 Laptop Parts. Most printers go to the refurbishing process after the order is made. MPN: AM07E000400. Model: ProBook 6440b. 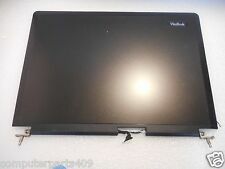 1 WinBook ProBook 6440b LCD Hinge. Type: LCD Hinge. Sold in the USA. Also you will find all the parts that you may need for your computer, laptop from motherboards to power supplies. 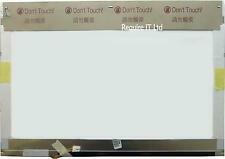 1 WinBook 330 Front LCD Trim bezel. Type: Front LCD Trim bezel. Model: 330. This fee will be collected upfront before work on the order begins. Form_Factor: Laptop. Also you will find all the parts that you may need for your computer, laptop from motherboards to power supplies. 1 Winbook 330 OEM Laptop Bottom Case. Model: 330 OEM. Type: Laptop Bottom Case. Form_Factor: Laptop. Also you will find all the parts that you may need for your computer, laptop from motherboards to power supplies. (WinBook XL2. Why buy the whole keyboard while all you need is one missing key for a small fraction of price?. Just snap the key in and avoid the hassle of taking apart your laptop :). This is a sale for one single key, not for the whole keyboard . 1 WinBook J4-G731 Microphone Cable. Type: Microphone Cable. Form_Factor: Laptop. Also you will find all the parts that you may need for your computer, laptop from motherboards to power supplies. Laptop Parts. LCD display pulled from a working laptop a while ago. Includes the backlight inverter and all cables. Screen is in very good condition. Believed to be fully operational but sold as-is. Excellent for experimenters also.